Showcase your businesses at a fun, after hours networking event by being a host of one of our monthly Mixers! 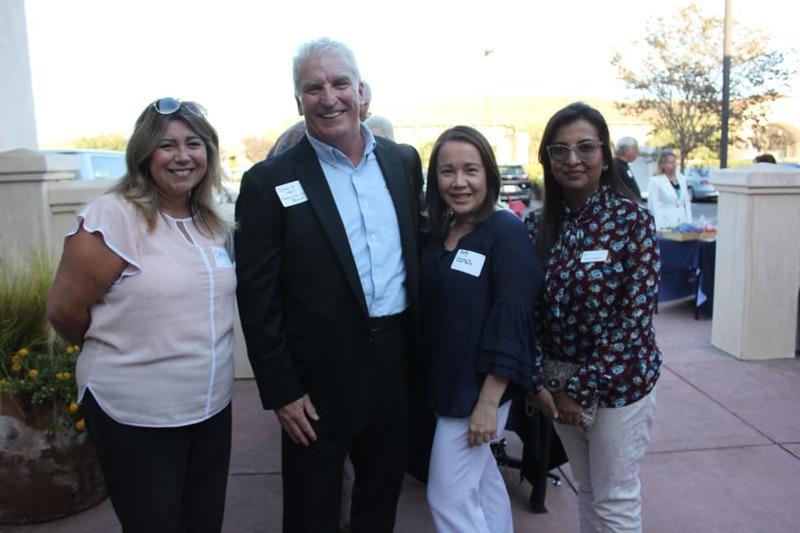 Typically held the third Thursday of each month, Mixers give our members an opportunity to showcase their business and provide a fun environment for the community to come out and network, make new friends and learn more about our local business community! 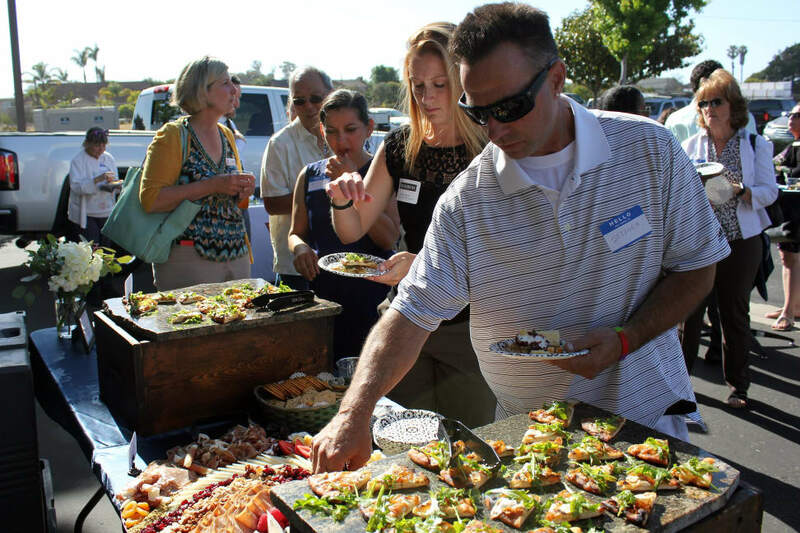 Our Mixer schedule fills up fast and Mixers are usually booked 6 months or more in advance. 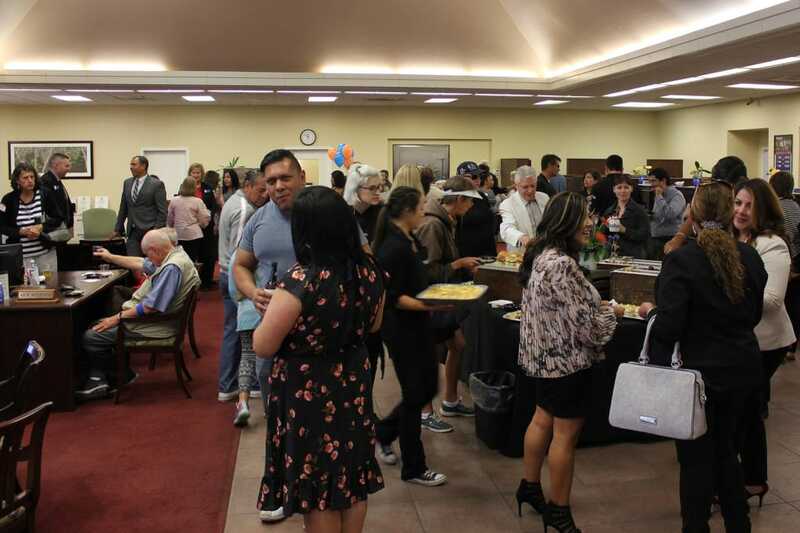 To schedule your business as a Mixer host, contact Events and Special Projects Manager Alex Magana at (805) 925-2403 x 814 or alex@santamaria.com. 1) Create Mixer Ad/Flyer & Promote Your Event! The success of your Mixer will largely depend on the promotion you do for the event. While the Chamber helps promote the event, Mixer hosts are expected to do their own promotion as well. We suggest you create a flyer to encourage community members to attend your Mixer. Once created, flyers (PDF or .jpg format) should be sent to molly@santamaria.com and the Chamber will help spread the word about your event! Your flyer should be provided to the Chamber as soon in advance for maximum exposure. 3-4 weeks prior is recommended. If you are unable to provide a flyer or ad, send Mixer details and your company logo to molly@santamaria.com and we can use that information to promote the event. In addition to the promotion the Chamber does, Mixer hosts are should promote the event to their own networks through email, social media, etc. to help draw a large crowd! Create invitations that are personal to your business. Distribute invitations to those in your client base as well as close friends, associates, partners, etc. You can also send to chamber members. Mailing labels are free for mixer hosts by request. Plan on having about 7-10 prizes to give away if possible. Provide a bowl or basket to collect business cards to draw for prizes. Plan to do some drawings halfway through the mixer, and the rest at the end of the mixer. Give away the biggest prizes at the end of the mixer to encourage guests to stay. Give some prizes from your business to remind people of you after they leave the mixer. If you need more prizes, contact your fellow members to see if they will donate a prize. At each Mixer the Chamber will need 10-15 minutes to introduce our new members (who joined the previous month) that are in attendance. Please plan to have this occur around 6:00 p.m during the Mixer - likely before one of the raffle prize drawings. The Chamber will facilitate the program and introductions - we just ask you set aside the time for us to do so. Entertainment is not required, but at minimum, a little background music is nice to have. Feel free to do more (i.e. D.J., band, etc) if you choose! Mega 97.1 will provide free DJ services for your event. Contact Ed Carcarey at (805) 331-4744 to schedule. Chamber Ambassadors will volunteer to be on hand early to help with your event, if you request this. They can help with registration, name tags, door prizes, and anything else you might need. Utilize the Ambassadors so that your staff can enjoy the mixer and mingle with guests! 7) Create Atmosphere & Have Fun! Decorate the venue in some way to create a fun, warm, party atmosphere! Remember, this is your chance to showcase your business to the local community - have fun, be creative and maximize your exposure with your Mixer! Remember, your mixer is your opportunity to promote your business and gain exposure!